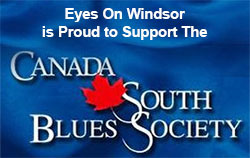 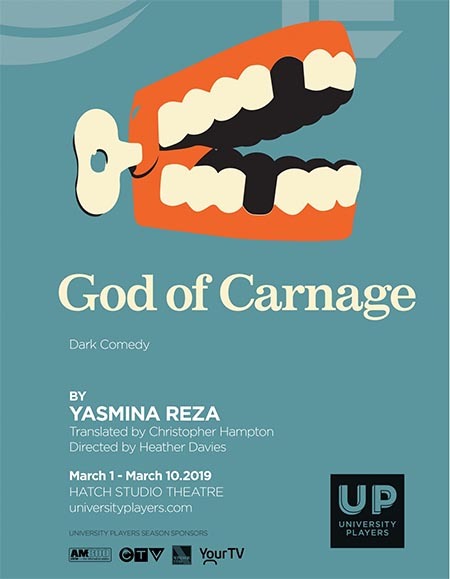 University Players (UP Windsor) presents the dark comedy, God of Carnage, at Hatch Studio Theatre on March 1, 2, 3, 6, 7, 8, 9, & 10, 2019. 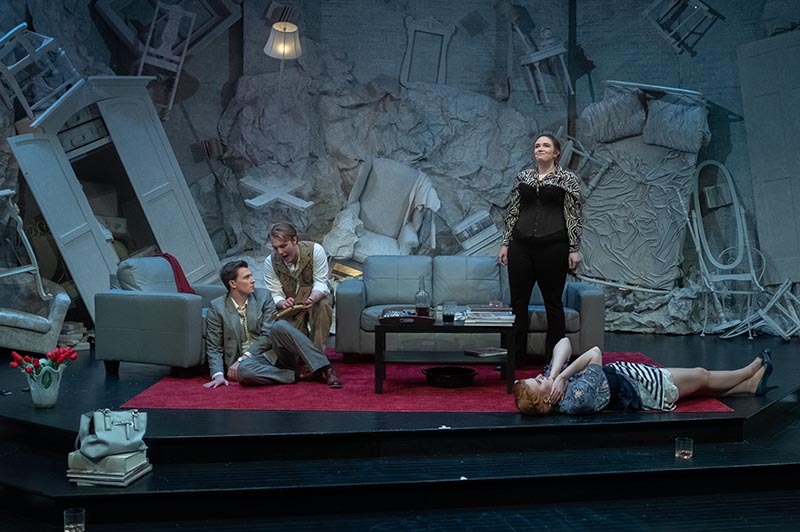 Cast members performing a scene from God of Carnage produced by University Players (UP Windsor). Photo courtesy of University Players.